National security services expert, GMS Group, is celebrating 20 years. National security services expert, GMS Group, is celebrating 20 years of industry-leading crime prevention. The Midlands-based security specialist, which boasts Jaguar Land Rover, GVA, Vax and Worcester Warriors RFC amongst its clients, has marked its anniversary with a pledge to support 20 different local and national charities throughout 2018. The business has also unveiled a new logo and website to mark the major milestone, with its new look featuring across the company vehicles, uniforms and stationery. 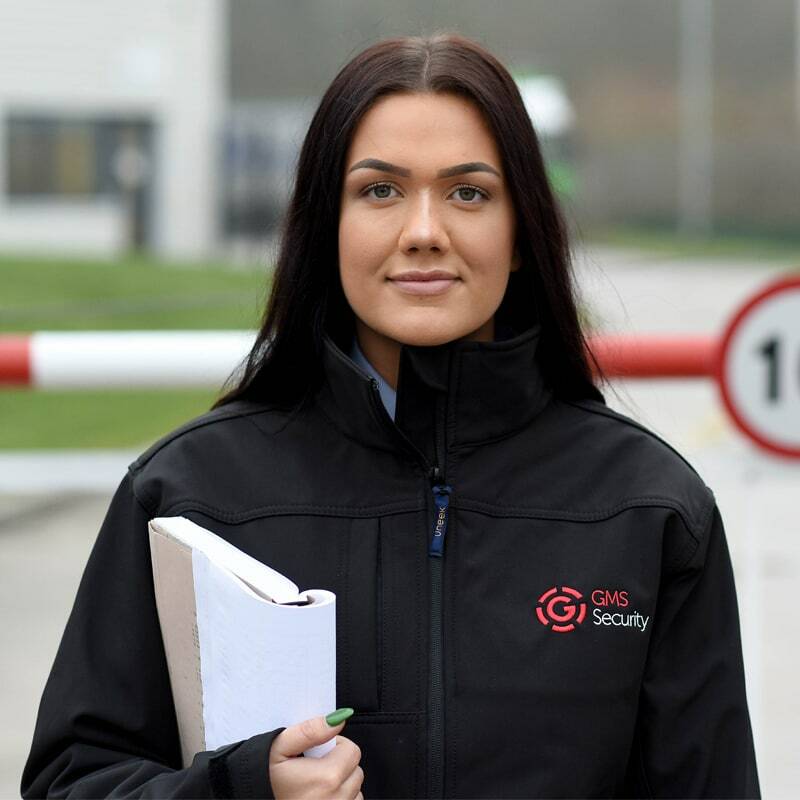 Renowned for its reliability, GMS Group uses cutting-edge technology and innovative crime prevention strategies at over 300 sites across the UK, providing a wide range of professional security solutions. These include manned guarding, mobile patrol, key holding and alarm response, as well as canine and front of house security. 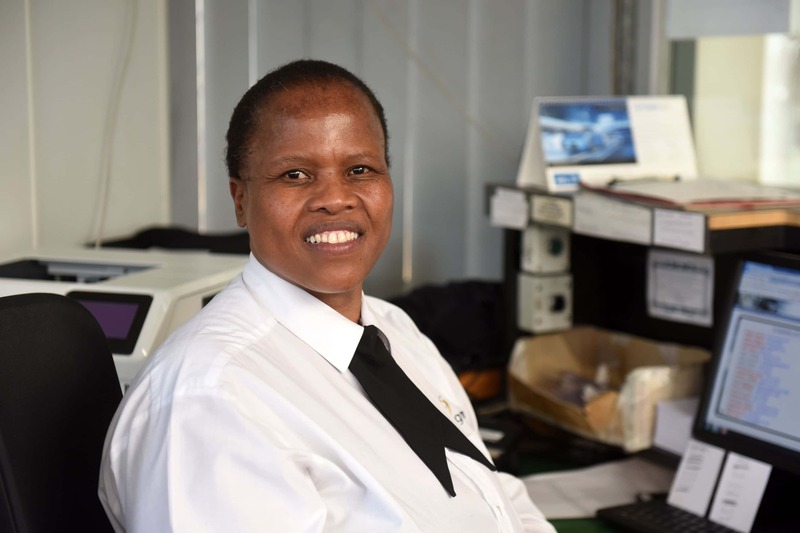 To supplement the human element of its service, GMS also provides a range of agile technology services, including biometric reading and drone equipment to harness the latest intelligence and provide extra peace of mind to clients. For more information, visit www.gms-group.co.uk.